Note from the Editor: This is by far the hardest article I’ve ever had to publish on our site. However, when Dani pitched the idea, there was no way I could turn her passion down. 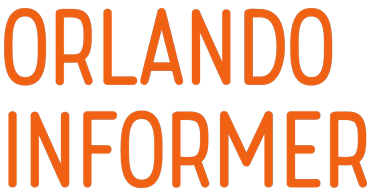 Our entire team at Orlando Informer is devoted to counteracting this senseless attack on our Orlando community however possible. As we shared Sunday, we’ll be donating all the revenue generated on our website on the day of the attack to help the victims and their families. I personally encourage you to look into different ways you may be able to help. Dani provided some ideas at the bottom of this piece. Orlando, like so many places, is a patchwork of multiple communities. One of our proudest communities, one that represents us very well is the theme park community. 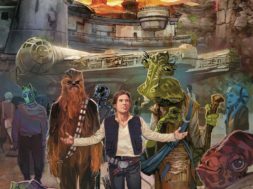 We, the members of the theme park fandom, team members, cast members, crew members, media, and theme park leaders have come together in beautiful and moving ways. 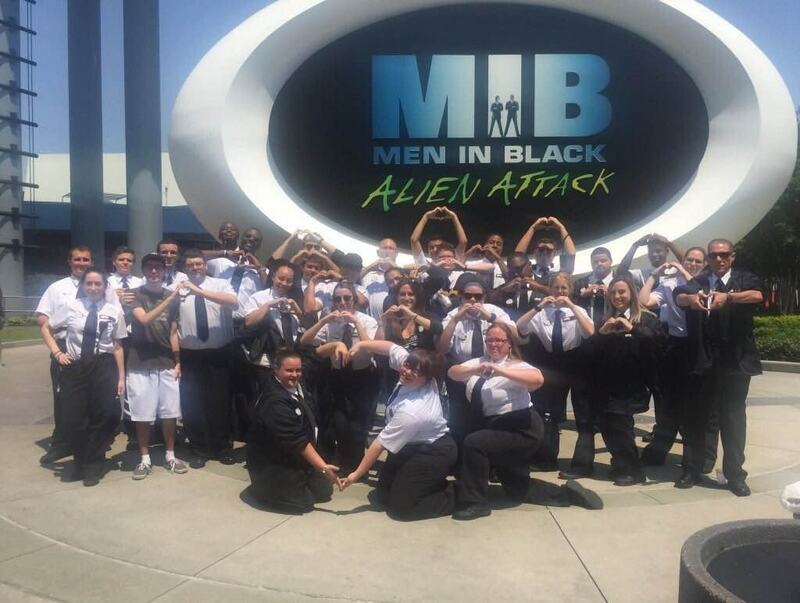 I want to share with you just a few examples of the love and support that is being demonstrated by the theme park community in the face of the greatest tragedy my hometown has ever known. 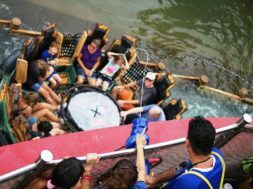 Once you’ve worked in the theme parks you are part of an unspoken society of people who know what it takes to make someone’s vacation memorable and enjoyable. This applies to hotels, and really any aspect that impacts someone’s vacation, but there is something unique about the themed, immersive environments of the theme parks. The overwhelming majority of theme park workers are drawn to make their place of employment a theme park because they enjoy the atmosphere, the escape, the enchantment. We experience things in a typical workday that are far from typical for the rest of the world. It is evident that camaraderie and strong friendships are echoed throughout the theme park community. My most meaningful friendships were birthed from my time working in the theme parks. And that of course held true when I made the transition to the world of hotels. After all, here in Orlando we, more than any other city in our country, welcome visitors from around the world with open arms. (Side note: one of my favorite details inside Universal Orlando’s Islands of Adventure is that Guest Services at the front of the park has a themed sign above it, “Open Arms Hotel” – which is exactly how hospitality should be). In the days that have followed the Pulse nightclub shooting, photos flooded social media from around Orlando’s theme parks and attractions. 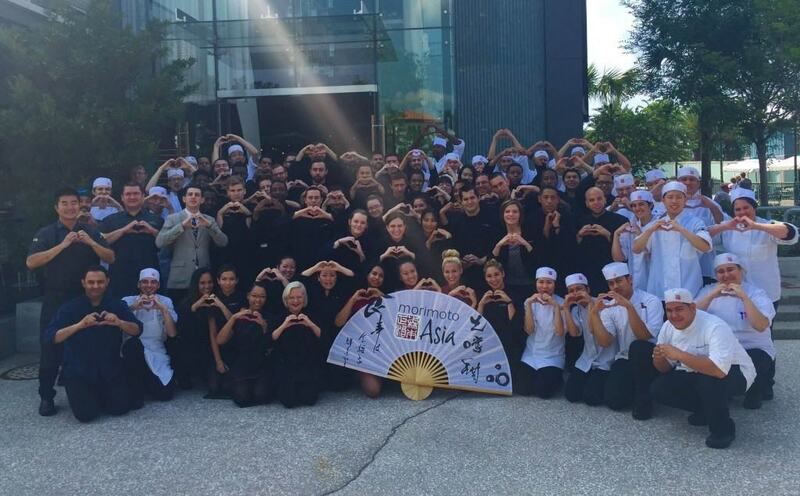 Each photo showed the same thing, no matter where it was taken: groups of colleagues and friends gathered together making hearts with their hands to show their love and support for everyone impacted in any way from this tragedy. These photos show hope, love, and joy. This is exactly what Orlando, and the theme park community is all about. You can check out a great collection of these kinds of photos on this Disney Entertainment Cast Member’s Facebook page. If you have not heard the name Luis Vielma by now, well now is a good time to get to know him, and the rest of the 48 victims. Luis is said to be well liked and a kind, caring person. While I did not know Luis personally, my Facebook news feed was full of friends of mine sharing their sadness because they worked with Luis at Universal Orlando. He most recently worked at the beloved Harry Potter and the Forbidden Journey attraction. I remember when Alan Rickman passed away, fans visited Islands of Adventure’s Hogsmeade Village to pay homage to the actor who brought Professor Snape to life on the silver screen. 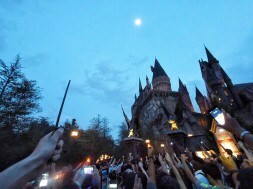 At the end of the evening a group gathered in front of Hogwarts Castle and raised their wands high in tribute. On June 13, 2016, an even larger group did the same to pay tribute to Luis Vielma. 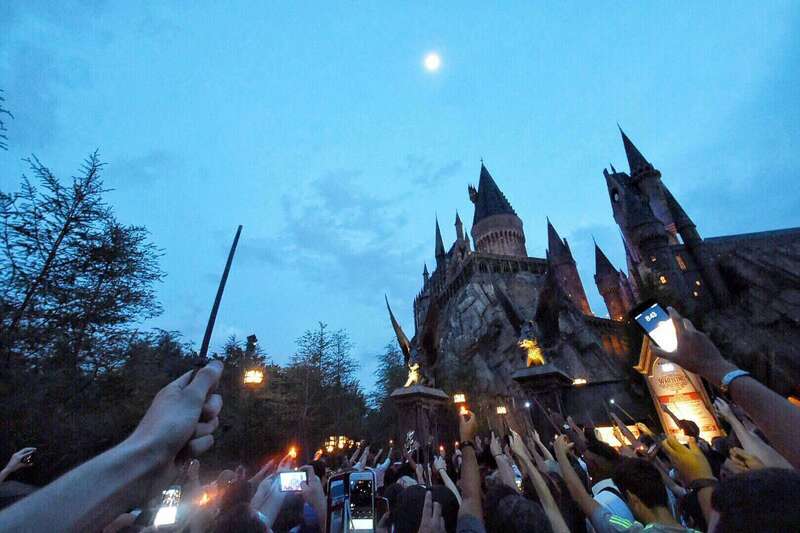 In fact, one group gathered just before park closing, consisting of guests and Team Members, then once the park had closed for the day another vigil, consisting of just Team Members raised their wands and lifted their hearts to the sky. Reports are just beginning to be released about a second Universal Team Member who was lost in this week’s events, Xavier Serrano. We’ll likely learn more in the coming days. Attractions and landmarks throughout Orlando are shining a light at night. Many are lit in rainbow colors to show solidarity and support. The night of June 12, 2016 Universal Orlando did something I’ve not seen them do before. 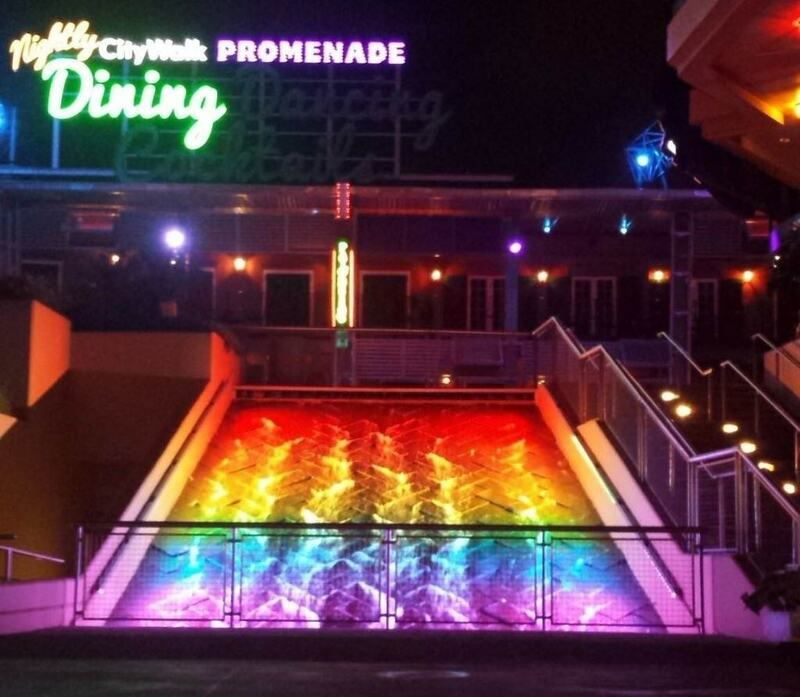 The plaza waterfall fountain in the middle of CityWalk was lit in bright and beautiful rainbow colors. First and foremost, the best thing you can do to help is to share your love and support. Keep visiting Orlando’s theme parks and enjoy the enchanting world we offer. Secondly, if you see anything that gives you any cause for concern, then error on the side of caution and take a moment to report it. Call 1-855-FLA-SAFE (1-855-352-7233). The Florida Disaster Fund is the State of Florida’s official private fund established to assist Florida’s communities as they respond and recover during times of emergency or disaster. There are two official Go Fund Me pages to raise money for the victims. Click HERE or HERE to donate. Our local blood banks have stated that the critical need has been met, however, donating blood, if you can, in any community, is a helpful action to take. There are many volunteer opportunities throughout Central Florida, any time of year. 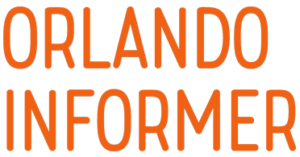 However, during this time of increased need the city of Orlando has started this page for those to indicate their interest in volunteering. It should be noted this is for local residents use, since the city is not sure when they’ll get through all the contacts and be able to begin mobilizing the volunteers. You can also donate or volunteer to the Pet Alliance of Greater Orlando. They do amazing work year-round, but have really stepped up by welcoming pets whose owners have been impacted by the tragedy. 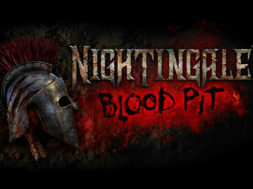 In the coming days we will know more. Eventually life will beat along at a regular rhythm. Orlando is forever changed, but we will always be a place to live out dreams. As you visit the parks let yourself get wrapped up in the moment, enjoy it, savor it. And take time to appreciate the enchanting world that these parks offer. This is Orlando, thank you for standing with us.